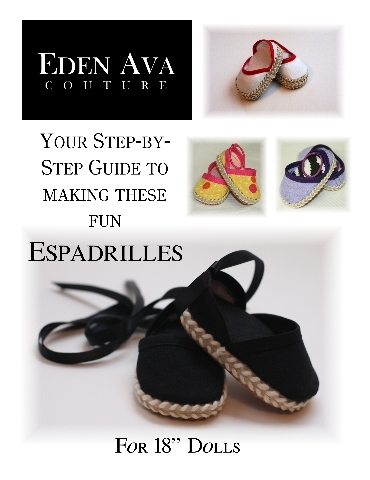 New Espadrilles Pattern for AG Dolls! These cute espadrilles are so easy and fun to make! Make a matching pair for every outfit this spring! Available for purchase at Liberty Jane Pattern, download, print and sew now!! ← Cozy Slippers Pattern Is Sew Easy!